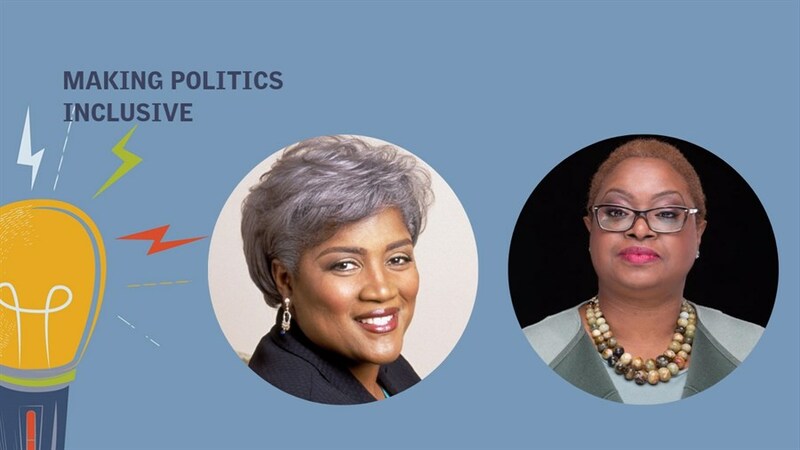 Amid the constant turmoil of American politics, Donna Brazile and Leah Daughtry remain two of the country’s most brilliant and respected voices. Brazile is the legendary strategist who served as Al Gore’s campaign manager in the 2000 election and a two-time chairperson of the Democratic National Committee. A nationally-recognized organizer, Daughtry was the CEO of the historic 2008 and 2016 Democratic National Conventions. Brazile and Daughtry have teamed up on For Colored Girls Who Have Considered Politics, a timely new book that recounts the lessons they’ve learned from political trailblazers like Coretta Scott King, Barack Obama, and Hillary Clinton. As the political stalemate in Washington deepens, Brazile and Daughtry will assess the current landscape and what it will take to make politics more inclusive for all people—especially women of colour.